We're back for 2019 and so is the lewd, rude conversation. 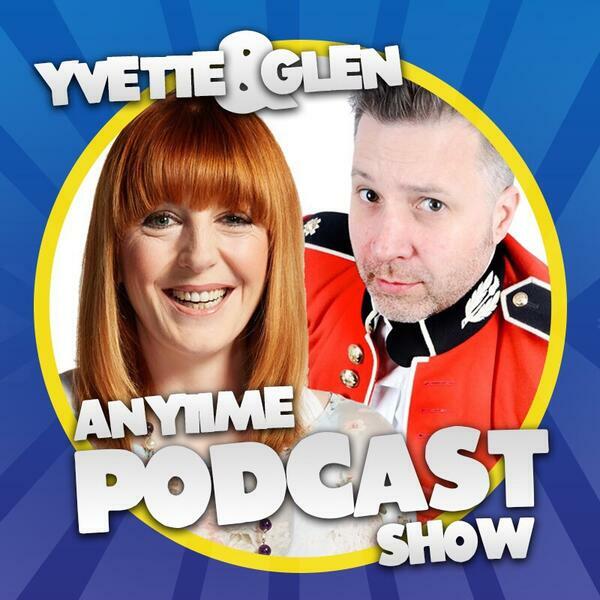 Yvette reveals her weird experience on the streets of a Cheshire town and Glen reveals how getting his telephone lines crossed, can turn into a stupid game. Also, Karl hints at clues in "what's that noise?" whilst the mothers, Angela and Agnes, go off on yet another tangent. (Shame it's not their broomsticks.) It's almost like they forget why they're invited to take part. Much to the amusement of Yvette & Karl's daughter, Mary. The characters return, Miss Tarporley, Doctor Driscoll and the angry spirit medium, Reg Corker, plus there are plenty of your listener emails. Which we love. Press play. Pour yourself a glass of wine, fill your face with cheesy balls and try not to choke on a finger. Episode 032 - and slightly overdue.